Now I have to brag about the staff! April is phenomenal! She was so extremely helpful with any and everything we asked of her! My situation was a little tough because I was living out of state so she was dealing with my mom, my mother in law and myself on a separate basis. She was so quick in responding and very, very knowledgable about the venue, vendors and timeline of events! Her staff was also extremely helpful and polite. I could go on and on about this venue and its staff. 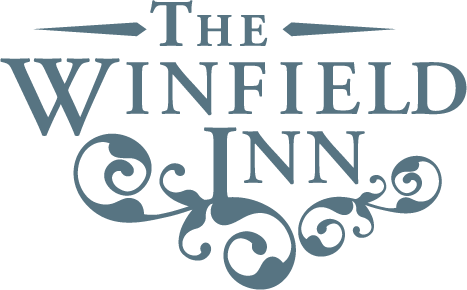 I would 110% recommend The Winfield Inn to any future brides!